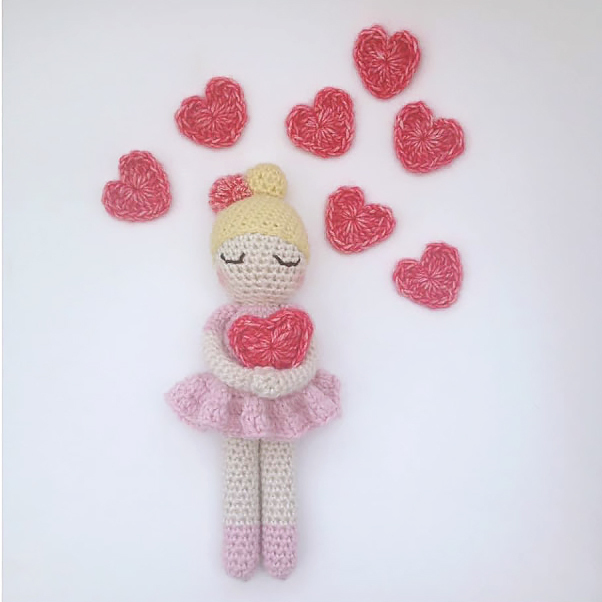 You are still on time, ladies! 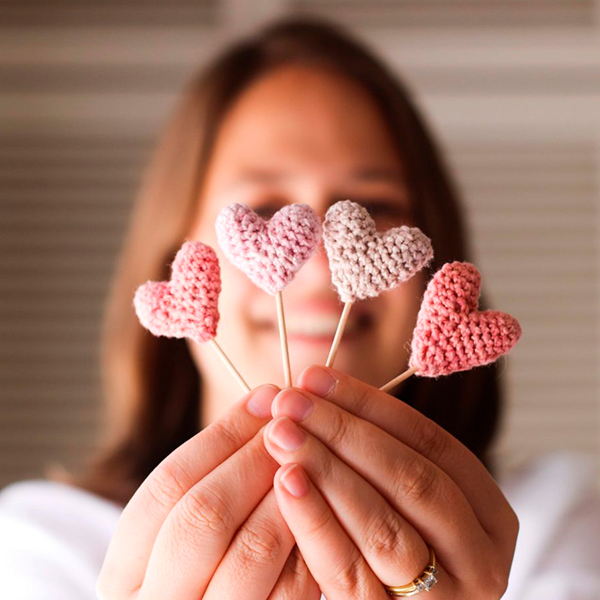 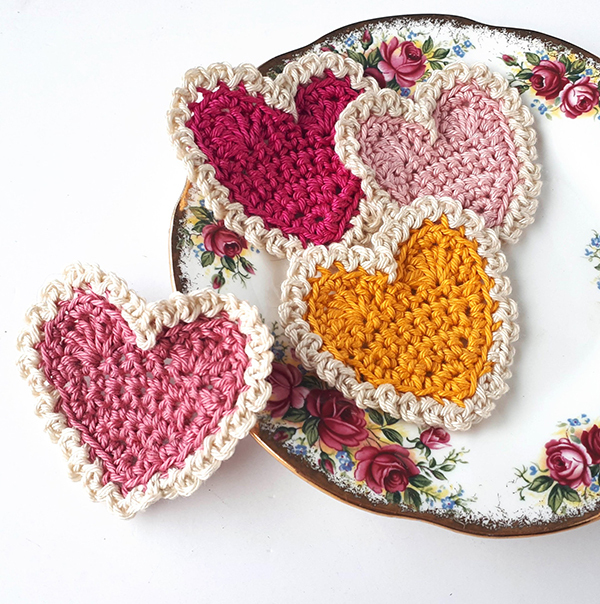 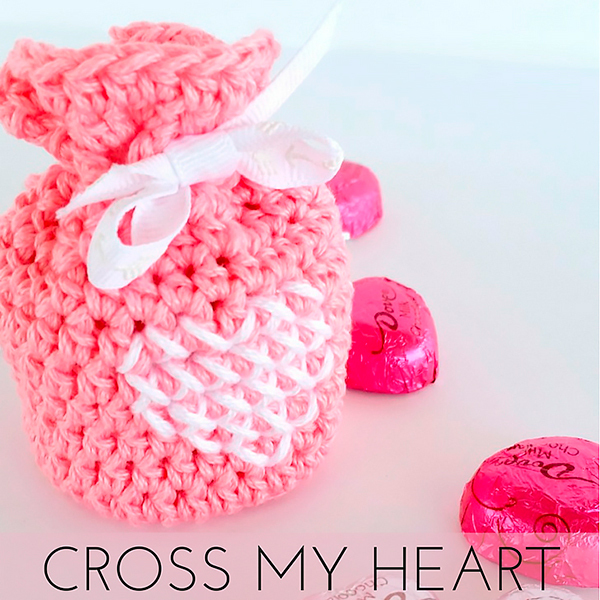 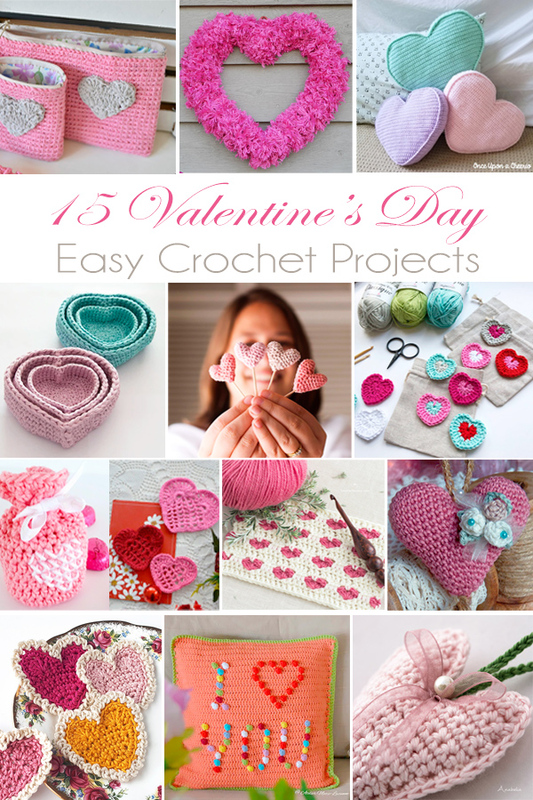 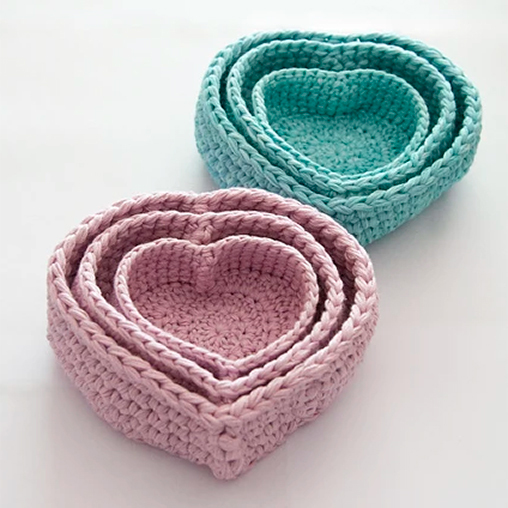 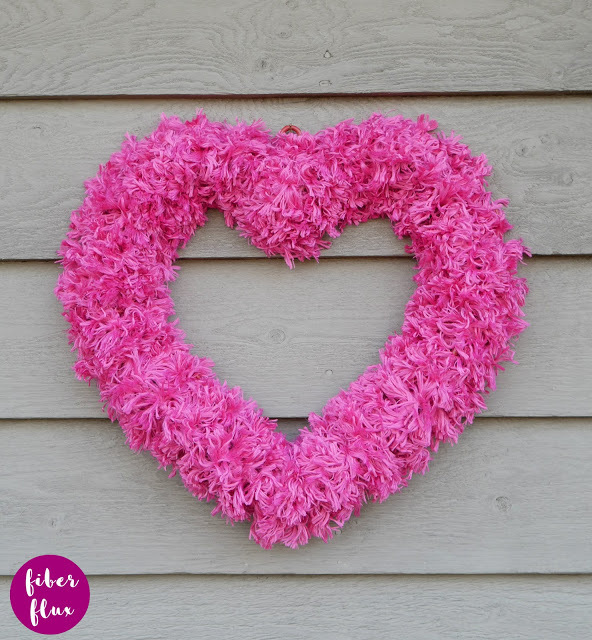 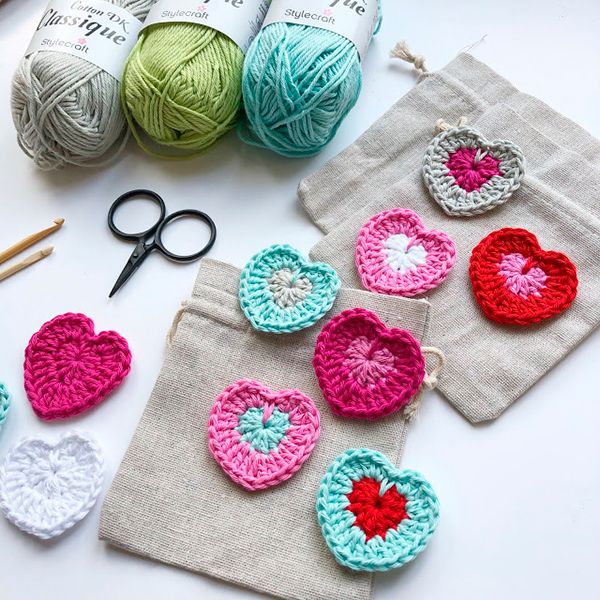 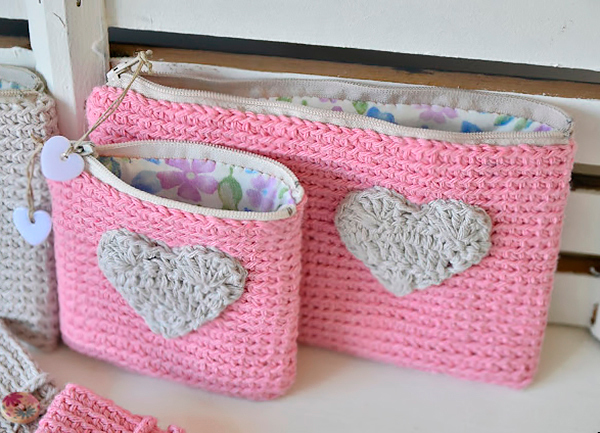 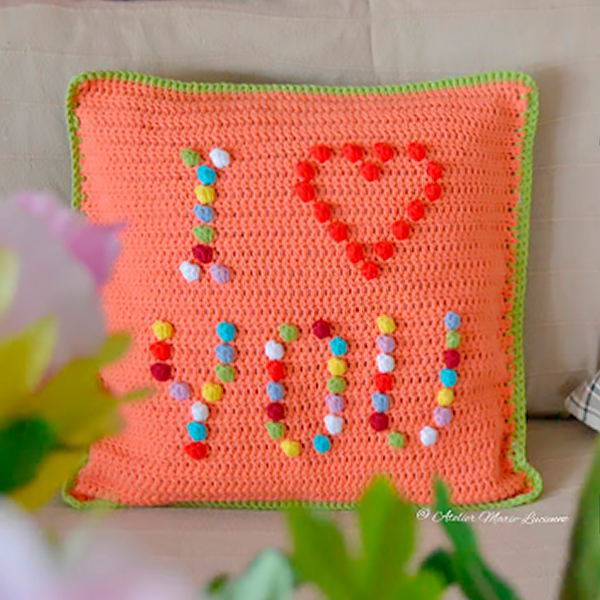 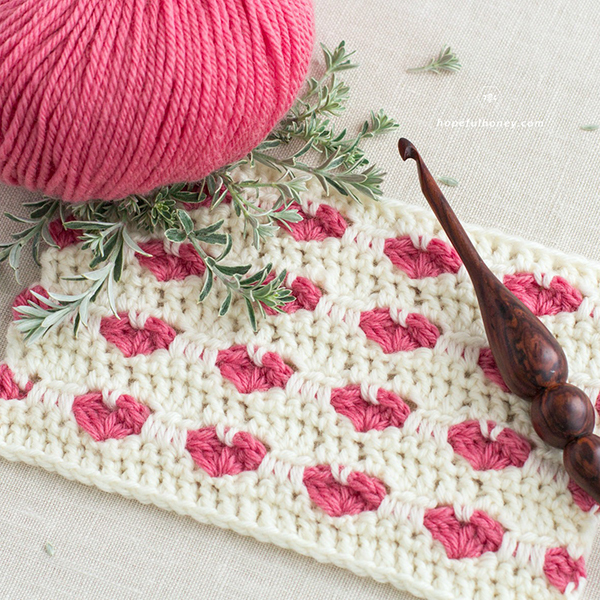 So take yarn and hook, and enjoy these wonderful 15 Valentine’s Day Easy Crochet Projects. 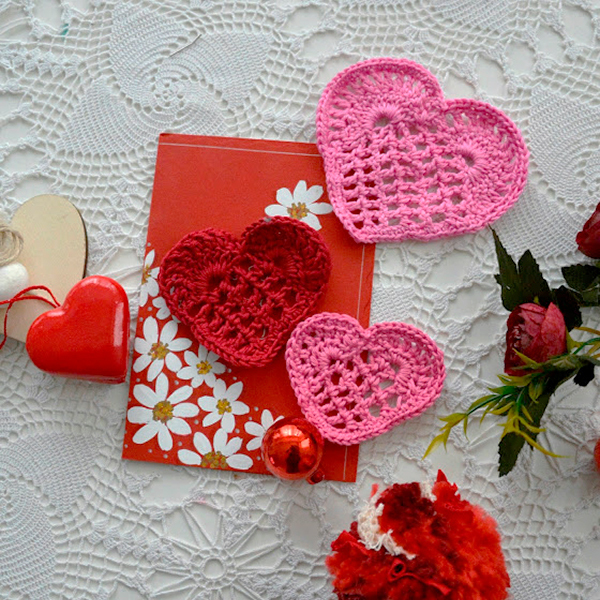 Today I wish to share with you the most beautiful crochet creations for Valentine’s Day that I’ve found in some of my favorite blogs lately. 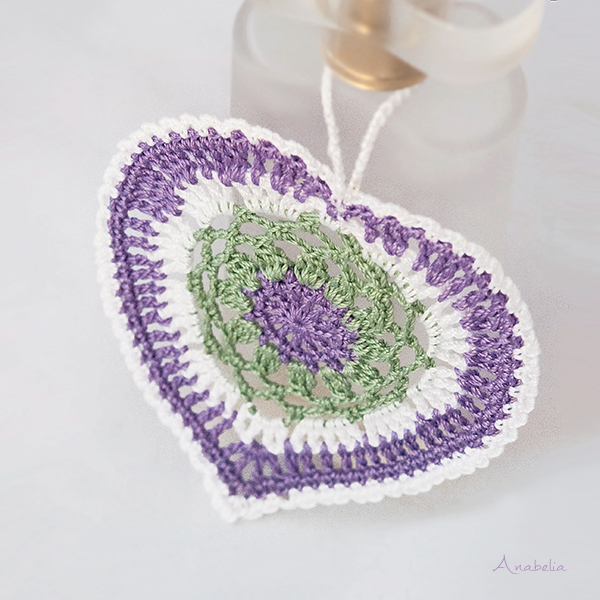 I hope you find inspiration, they all are wonderful patterns and projects that you can start up right away. 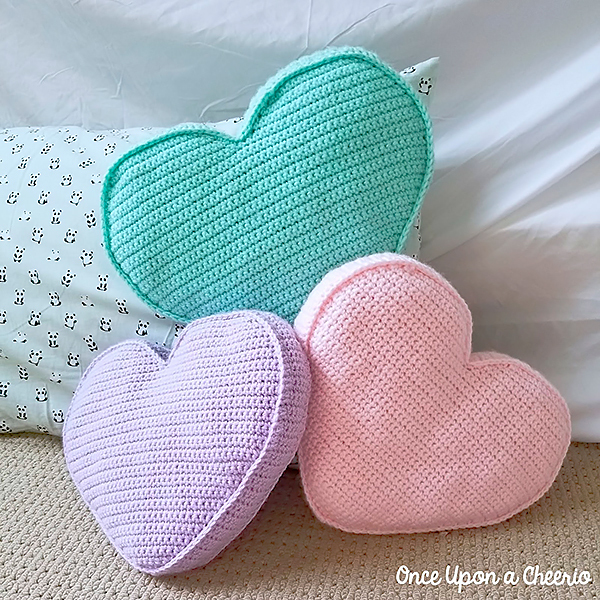 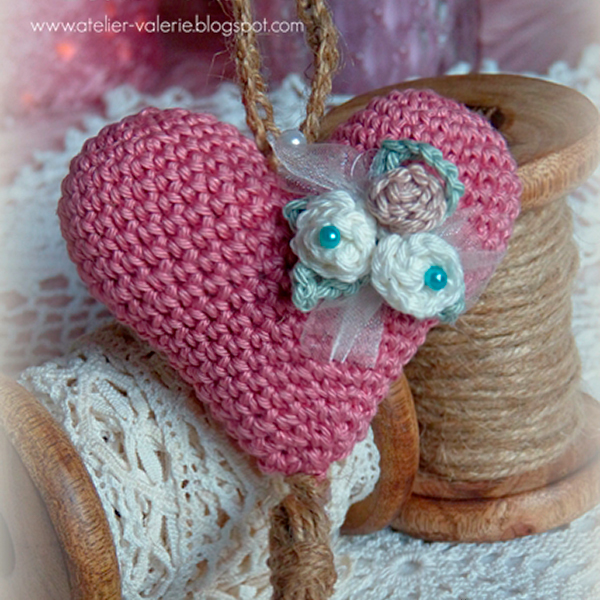 I’ve added two of my own Valentine’s crochet projects which I hope you like as well. 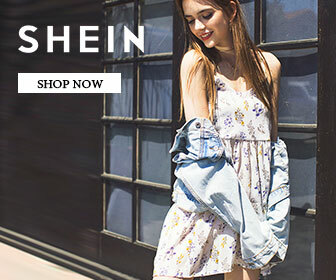 Subscribe now and won’t miss a thing!